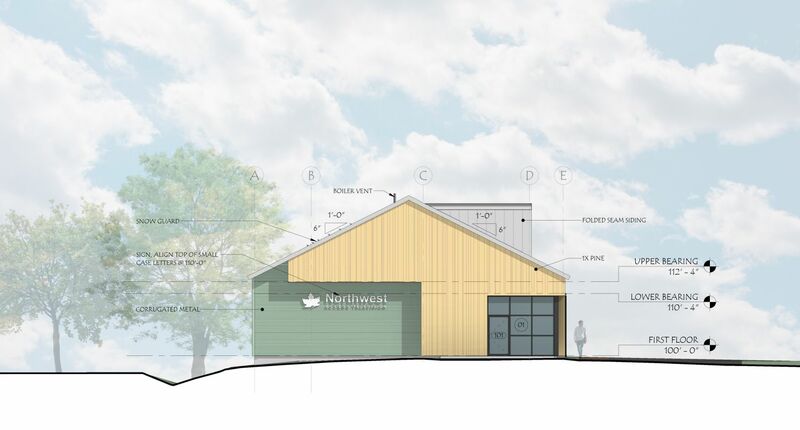 The Northwest Access Television Production Facility will be a 3,200 sq. 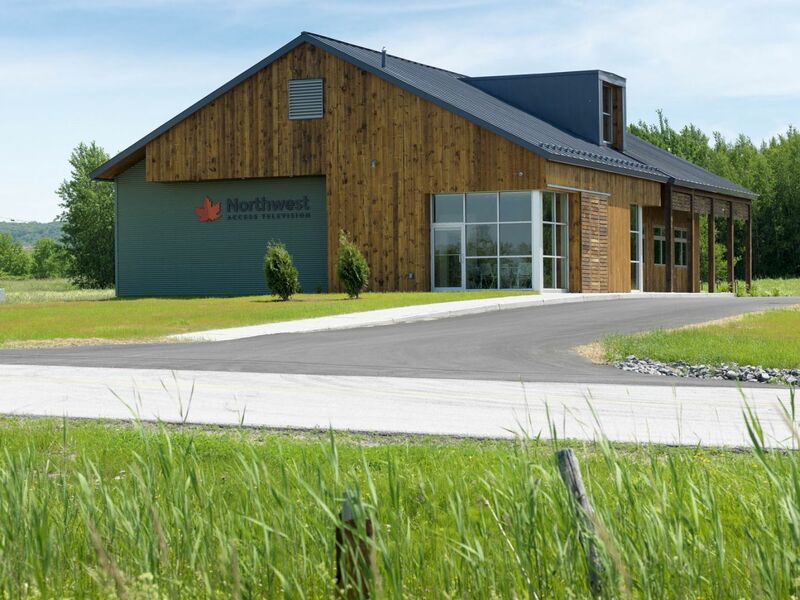 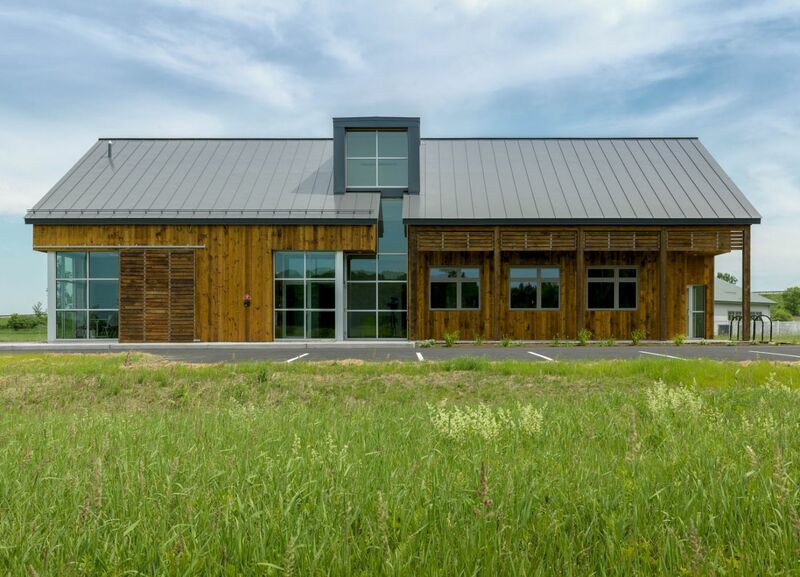 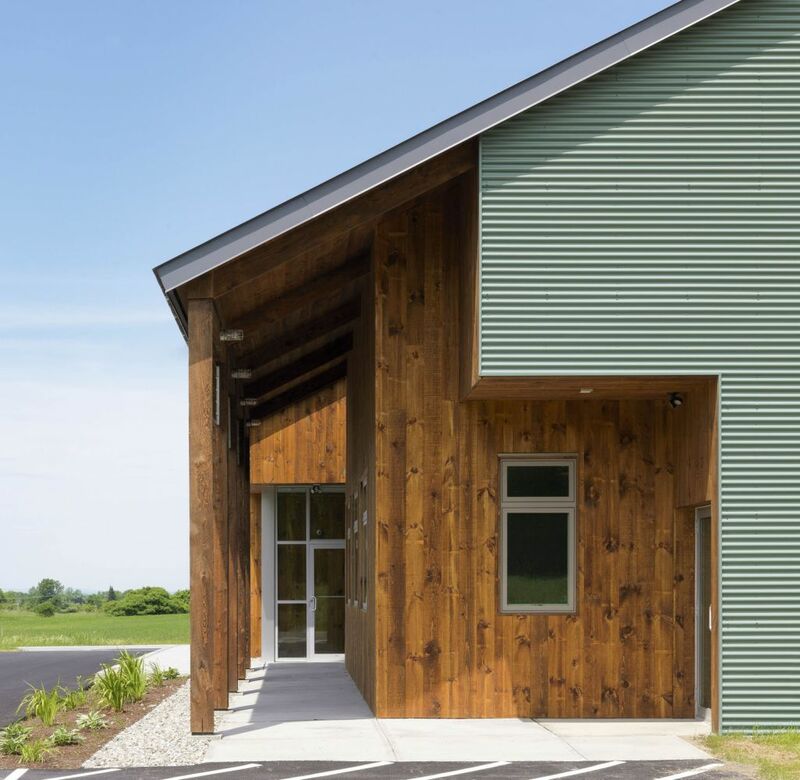 ft. modern barn style building, designed to be "Net-zero ready". 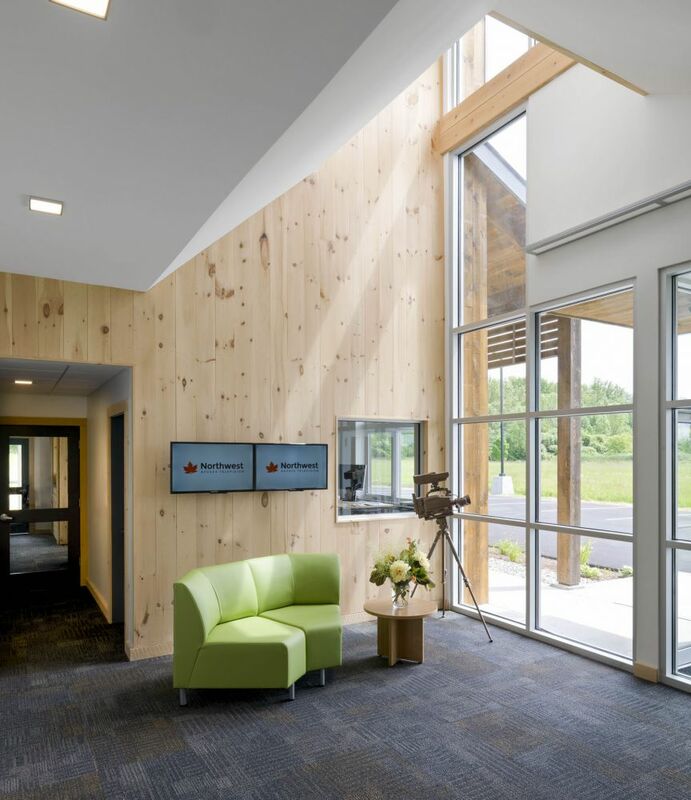 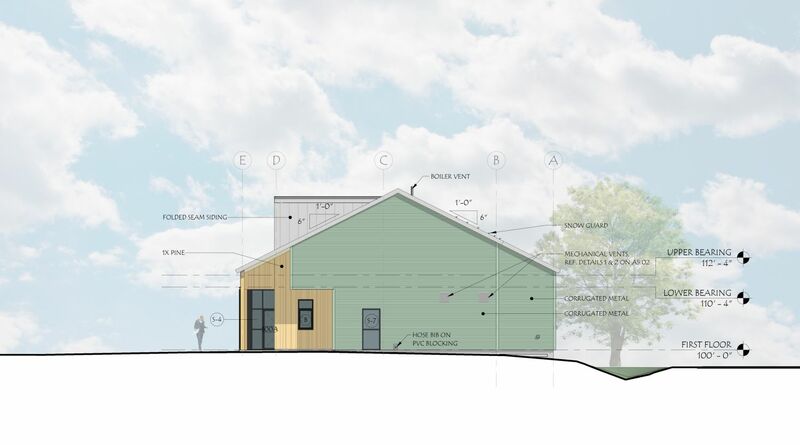 This means that the building, while not achieving net zero at its current state, is designed to be capable of doing so with the implementation of a few elements that the building is already designed to receive. 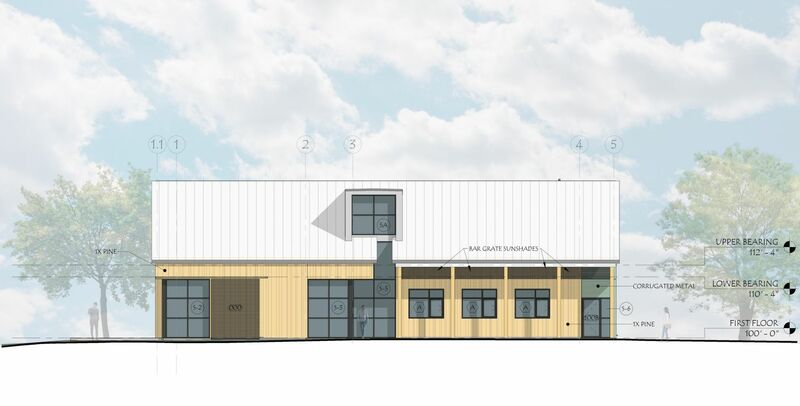 The facility will be well insulated to conserve heat during the winter months, and to prevent exterior interference from interrupting broadcasts. 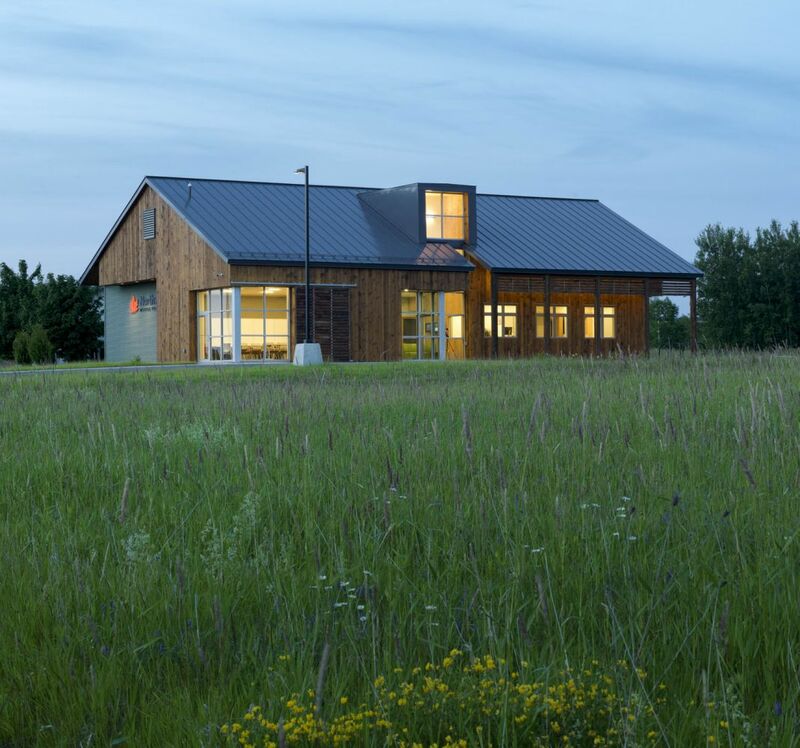 The south facing windows feature overhangs designed to maximize natural daylight while minimizing glare and solar heat gain during the summer months. 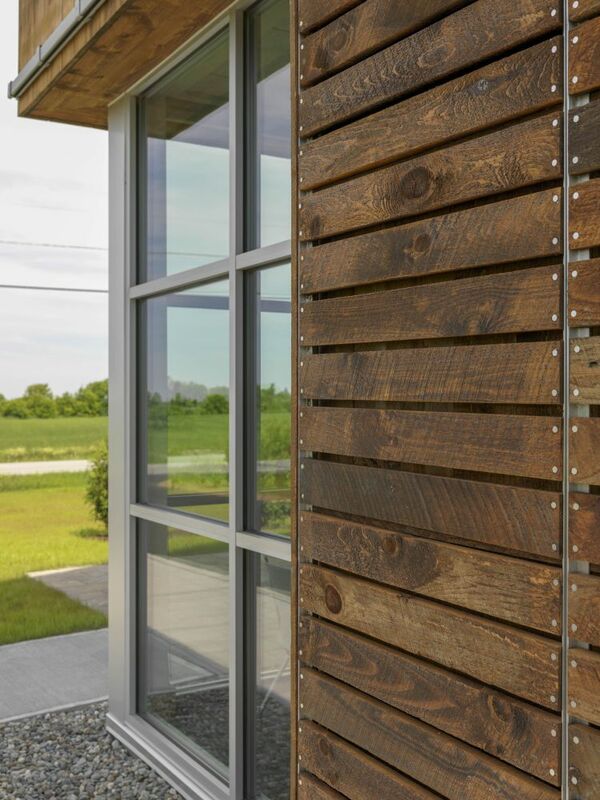 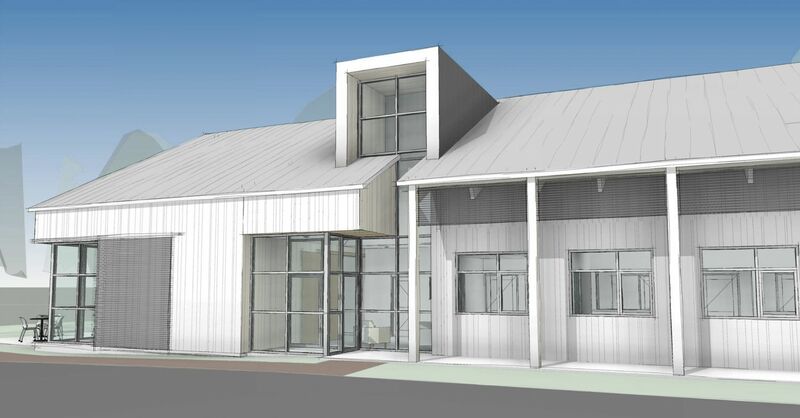 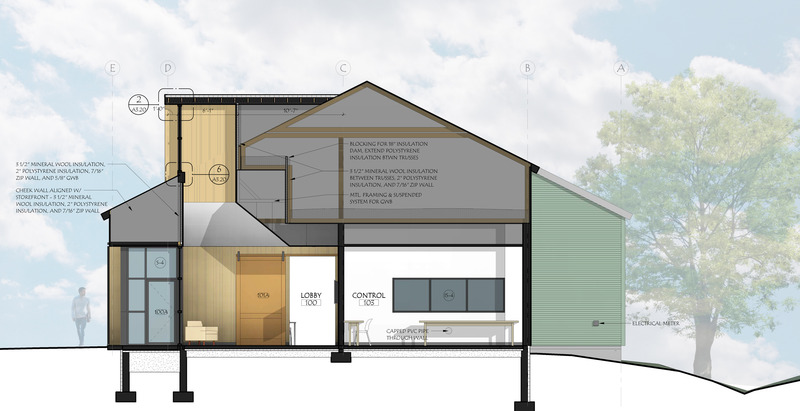 Aesthetically, the proposed materials used in the construction of the building will be juxtaposed yet complimentary segments of wood and metal. 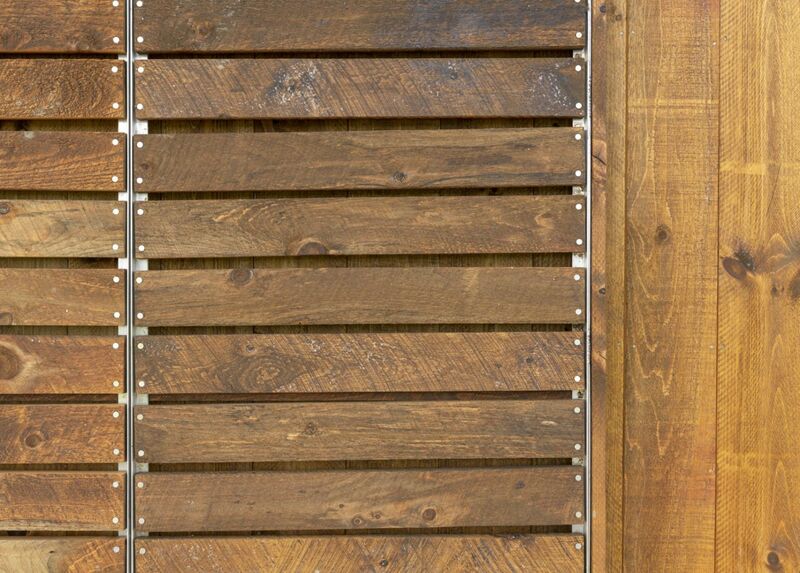 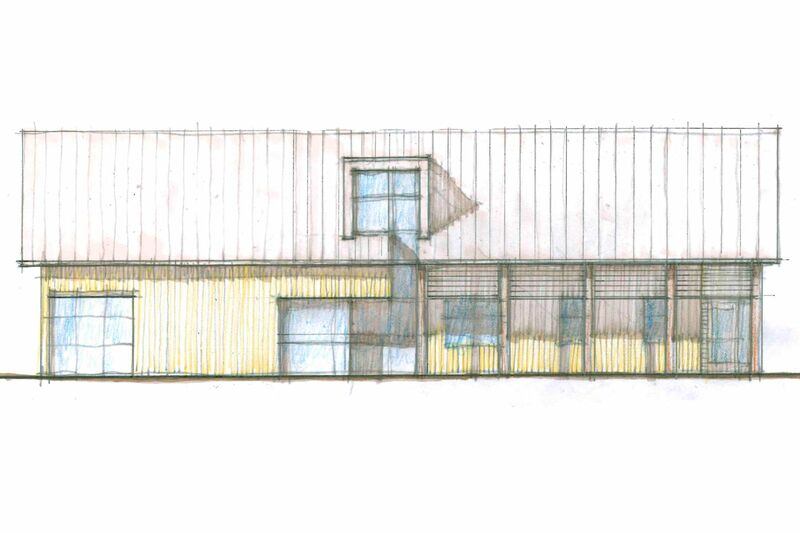 It will have a modern and simultaneously rustic feel in its visual interior and exterior design. 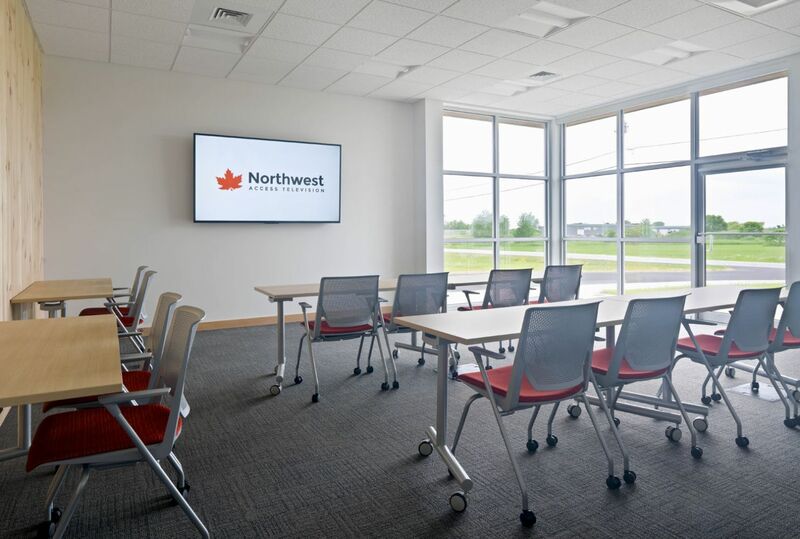 The studio and classroom areas are meant to be expandable to support a wide range of filming and education requirements as needed. 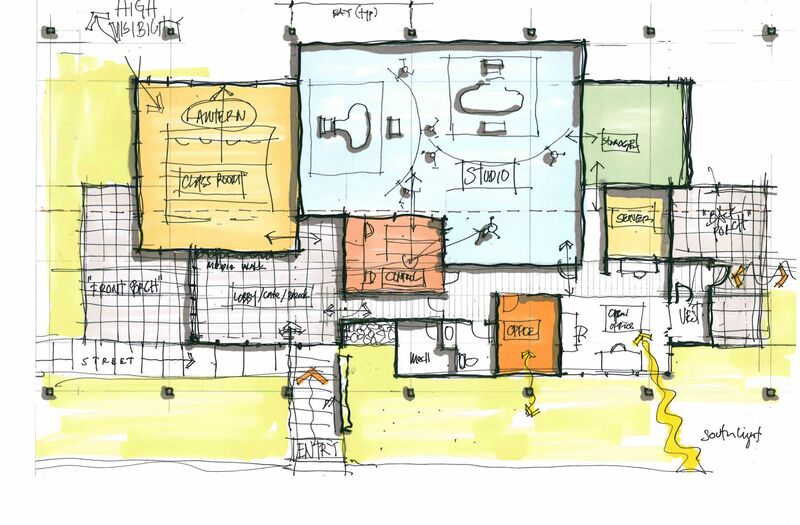 The spaces are flexible and intimate while remaining personal enough for work to remain productive and collaborative. 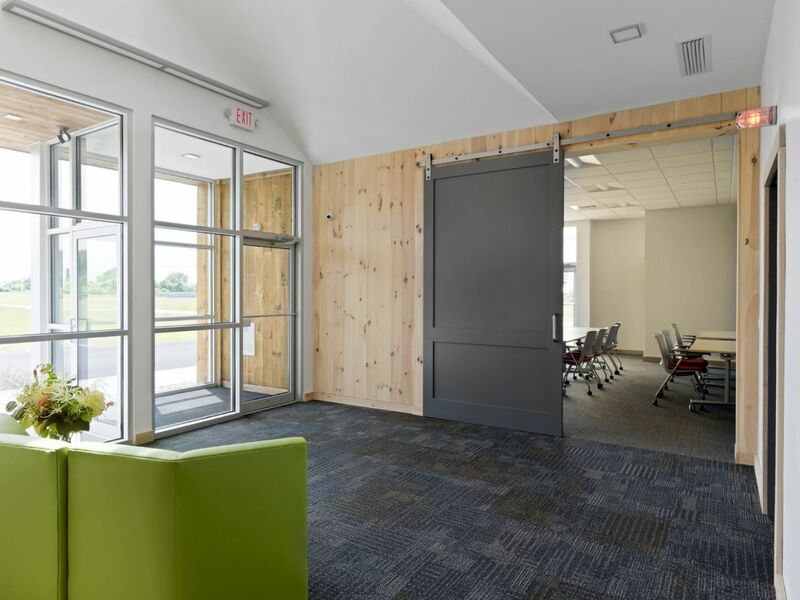 These spaces are designed to be able to be opened to host events.